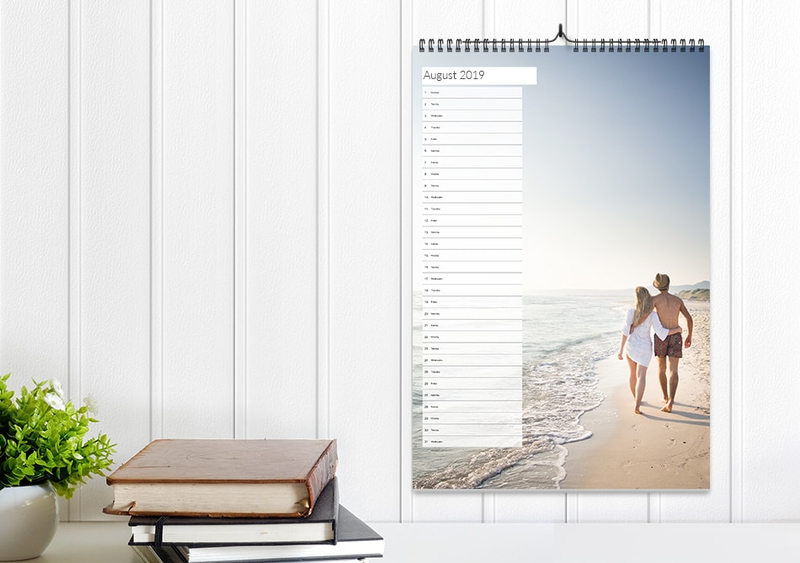 Why not create your own personalised calendar to re-visit your memories month by month? 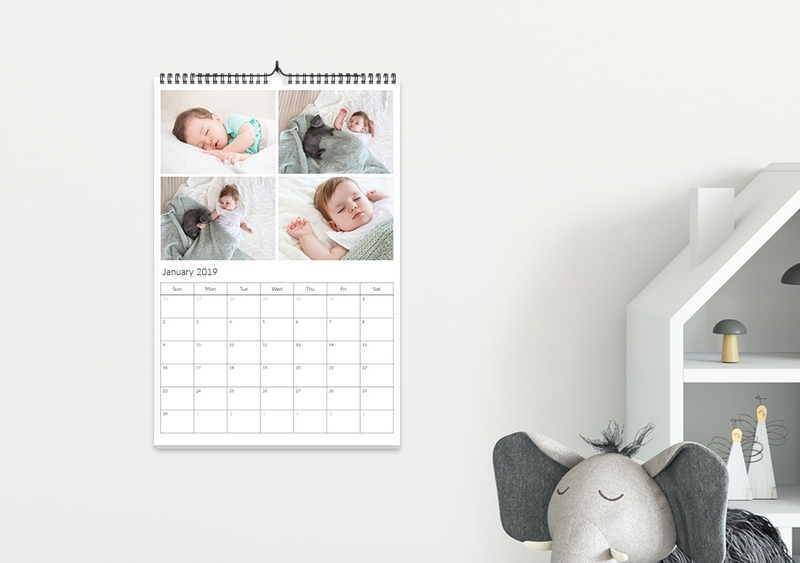 It’s a simple reminder of your year in photos and also adds the perfect touch to your wall, with the space saving slim calendar or even our best-selling A4 calendars, starting from any month you like, making it a great for all year round. 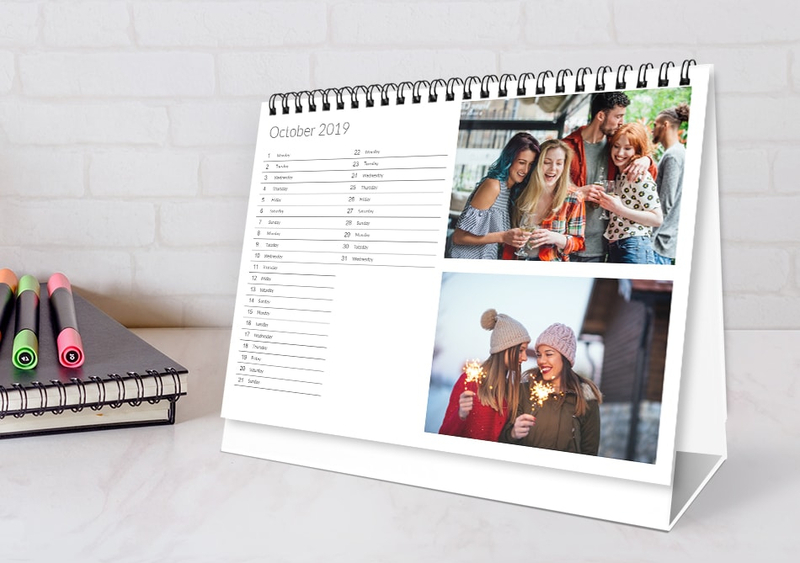 The A3 calendar option allows you to super size your photos in a range of templates and yalouts. Our easy to use builder will guide you step by step on how to create your calendar. 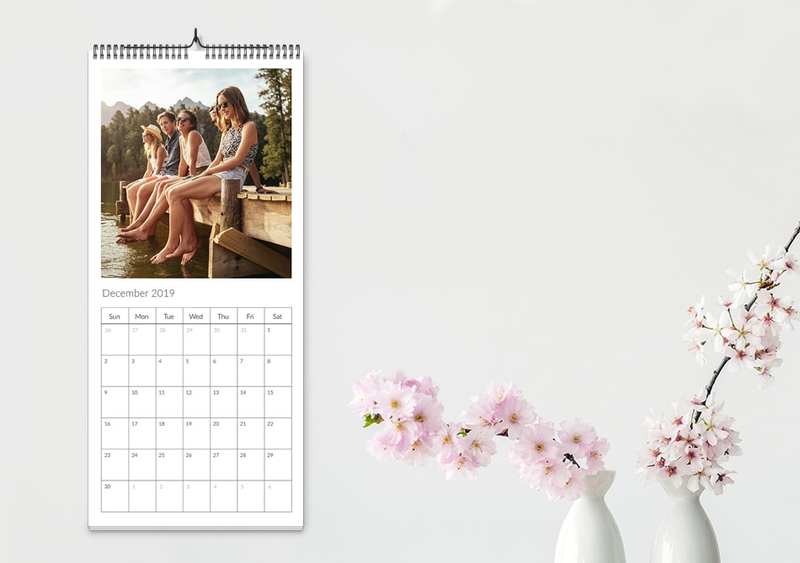 Create a photo calendar today for a unique personalised photo gift fit for your kitchen wall, office, or bedroom space.